15 fully funded hours each week. 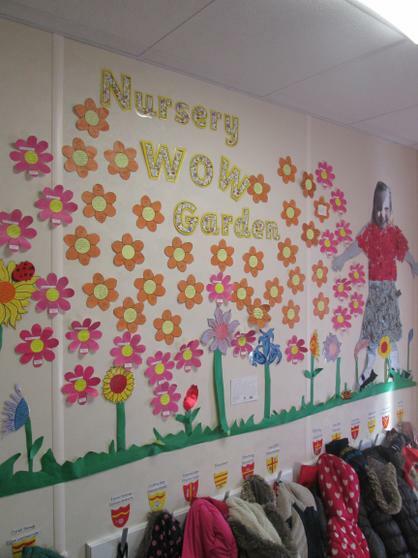 It is a 52 place nursery with 26 children attending the morning session (8:45 - 11:45) and 26 children attending in the afternoon (12:30 - 3:30) every day. 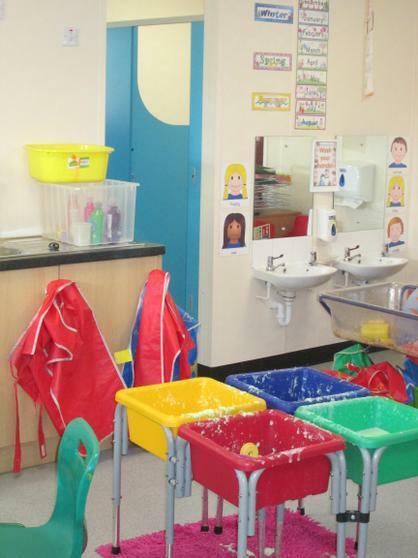 The Nursery is staffed by a fully qualified teacher, a Nursery Nurse and a number of teaching assistants and because of this level of professional knowledge it achieves excellent outcomes for the children not only in terms of their Personal and Social Development but also their reading, writing and mathematical skills. 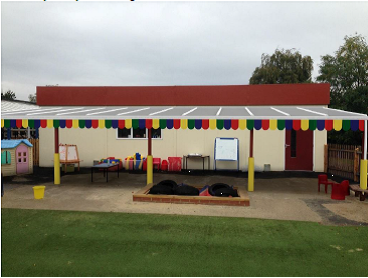 It is housed on the school site in a brand new purpose built unit with access to it's own outdoor space. 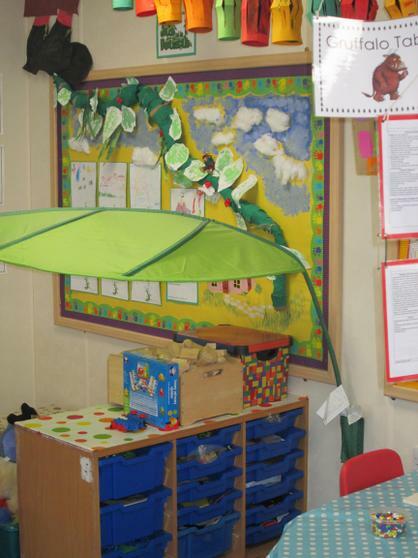 The Nursery children are seen in school a lot however, as they use the school facilities for PE, sometimes attend assemblies and are often on a 'hunt' as part of their curriculum learning. This constant contact with the main school makes starting 'big' school the next September a little less daunting! 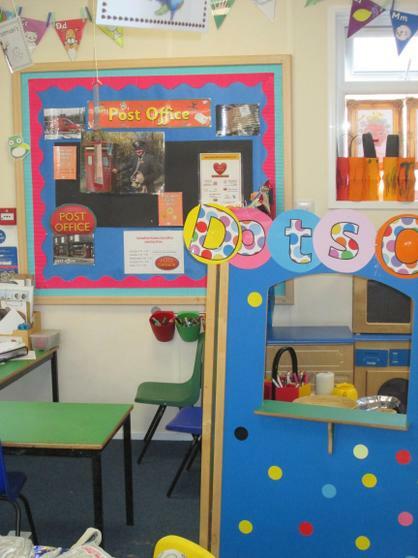 If you would like to know more about our Nursery, make an application or an appointment to visit please contact our school office on 01473 741305 and they will be pleased to help. Our Nursery Admissions Policy can be found below. We are currently accepting applications for children born between 1st September 2014 & 31st August 2015 who will start in September 2018 and children born between 1st September 2015 & 31st August 2016 who will start in September 2019.